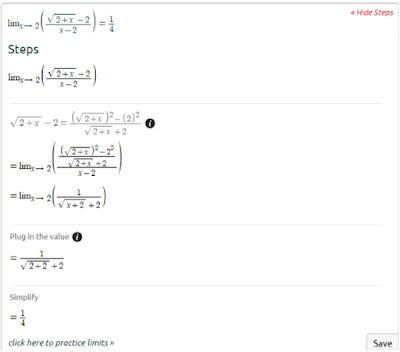 In the previous post, we talked about using factoring to simplify a function and find the limit. Now, things get a little trickier. We can run into the same problem of not being able to initially use substitution when given a function with square roots. Keep in mind the identity (a+b)(a-b)=a^2-b^2. We multiply the numerator and the denominator by the conjugate in order to eliminate the square root. It is important to remember to not immediately multiply out everything. There is a chance that you can use factoring after rationalizing the function. Afterwards, the function looks a lot more attractive and you can plug and chug the x value to get the limit. 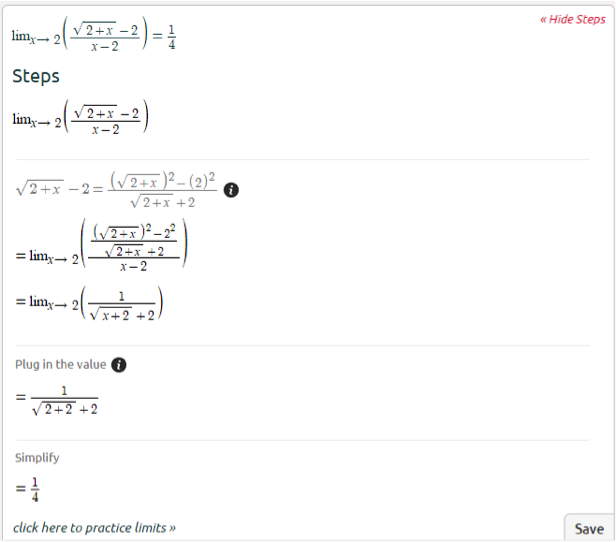 By substituting in 4, we get that the limit approaches an indeterminate form. Therefore, this method does not work. We multiplied the numerator and denominator by the conjugate of √x-2 in order to get rid of the radical. 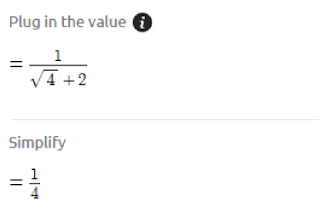 Make sure not to multiply out the denominator in case we can factor out something. We factored out (x-4) because it was in the numerator and the denominator. In this next example we do not need to multiply the numerator and denominator by the conjugate. We are able to algebraically manipulate the function in order to rationalize it. There are most steps to this method, which may make it seem hard. As long as you write out each step and pay attention to the sign changes, you should be able to do it. 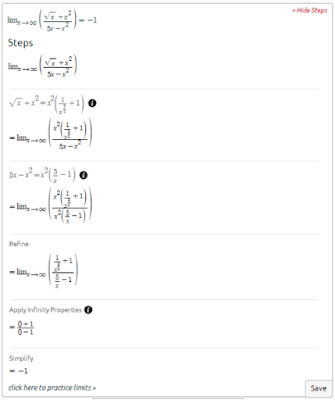 Next post will be about solving limits of rational functions. 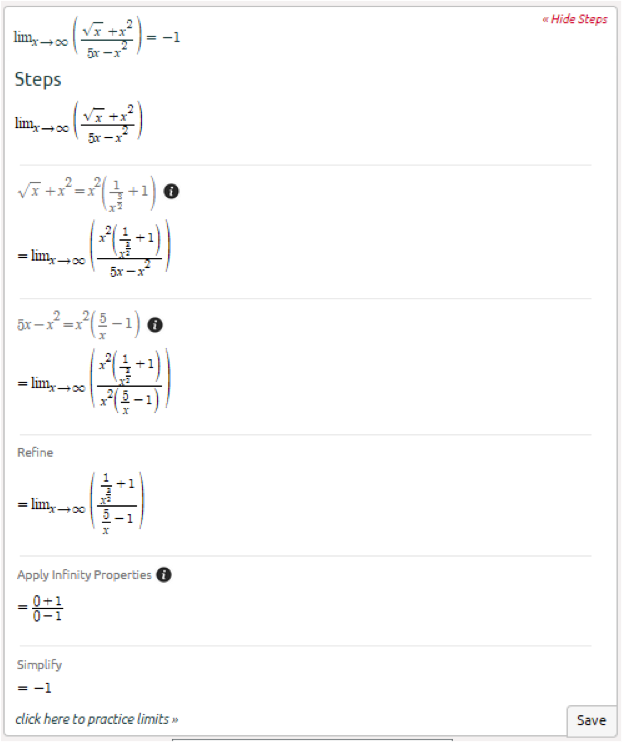 Would love to see more helpful tutorials regarding to mathmatics and more specifically, integration. I think that here you will find more info, guys.